Shannon Webb-Campbell will read from Still No Word on Thursday, Feb. 11 at 7 p.m. in the Whitebone Lounge in the Thomas J. Condon Student Centre. 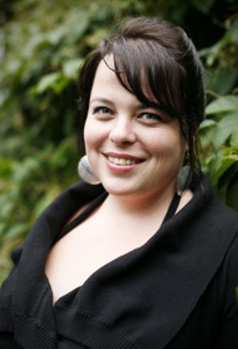 Shannon Webb-Campbell is an award-winning poet, writer and journalist of mixed Aboriginal ancestry. She is the inaugural winner of EGALE Canada’s Out in Print Award and was the Canadian Women in Literary Arts 2014 critic-in-residence. Webb-Campbell brings a fresh perspective to her poetry.